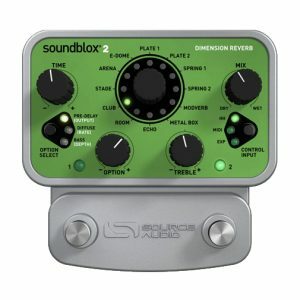 The Soundblox 2 Dimension Reverb offers 12 distinct shades of reverb. 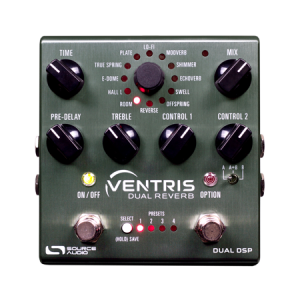 Choose from 6 reflectively diverse room sounds, two plate and two spring reverbs, modulation reverb, and echo. CLICK HERE to sign up for news and great deals! 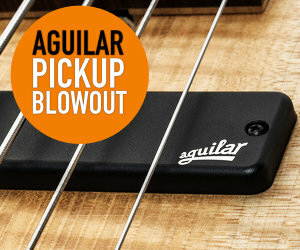 AGUILAR SHOW ROOM BLOWOUT SALE! Exclusive Deals & News Only for Subscribers!